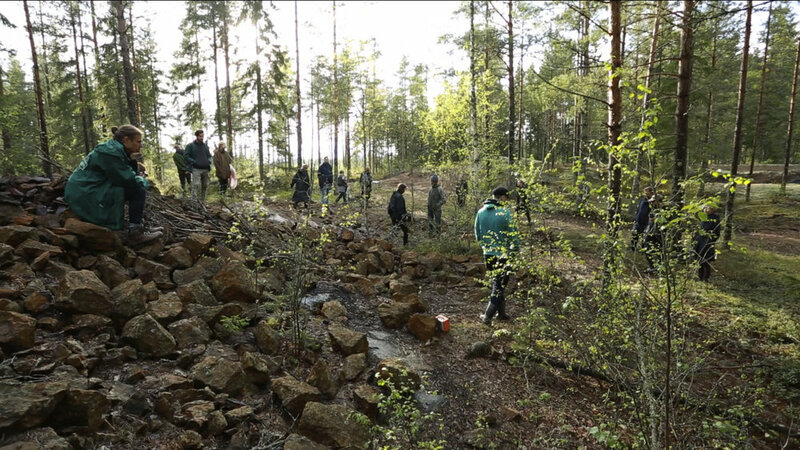 Radiophony 29 is a site specific performance that was presented on an abandoned copper mine, ‘Klovakärrin kaivos’, in Finland. The work combines performance, radio broadcast, installation and sound to foreground the social, political and material genealogies of copper and the radio. This iteration was 30 minutes in duration and pivoted around different areas of the mine. The performance included sonifiction of rocks, digital text, copper objects, spoken word, sounds from the environment and live broadcast. Presented at Frontiers in Retreat, HIAP, Helsinki as part of Earth Wants to be Free, initiated by Mirko Nikolić in May 2016.